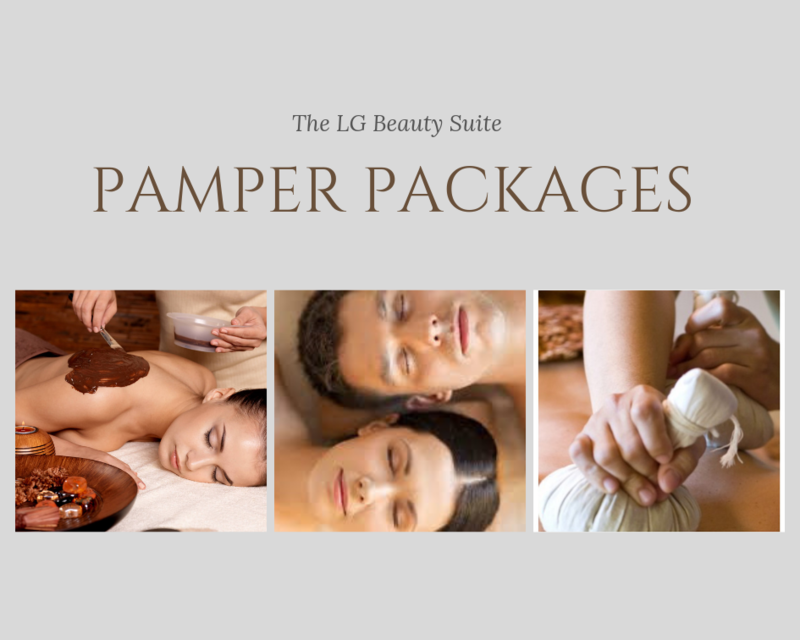 ​We have created a refreshing variety of treatments exclusively for women, all carried out in the luxurious surroundings of our beauty suite. Our relaxing single and double treatment rooms ensure the perfect environment for any occasion. Our professional, friendly and experienced therapists will treat both mind and body to ensure you leave feeling relaxed, revitalised and ready to conquer everything. We use high quality Vegan products within all of our treatments and each treatment is bespoke and tailored to suit your individual needs and well-being. Our fabulous Nail & Pedicure Suite is the perfect spot for a girly catch up and offers a full range of the best gels, Nail extensions and polishes available. Spoil yourself with one of our tasty treats, a homemade cake and a signature herbal tea a delicious coffee or hot chocolate while you relax and watch the world go by. ​​Far more than a luxury treatment, our massages and wraps are designed to help your body recover from the stresses and strains of everyday living. Our expert massage therapists have the latest techniques to help you unwind, to release and relax, while our beautiful body wraps leave your skin feeling fresh, rejuvenated and silky smooth! ​Whether you are looking for relaxation, to help with problem skin, or simply advice on a new skincare regime, our facial therapy is the best way of caring for your face. Everyone is different, which is why each facial treatment our expert therapists undertake is different; tailored to each client who visits us. We get to know you and your skin, using only the finest products with natural, effective ingredients to achieve lasting results and make you look and feel wonderful. 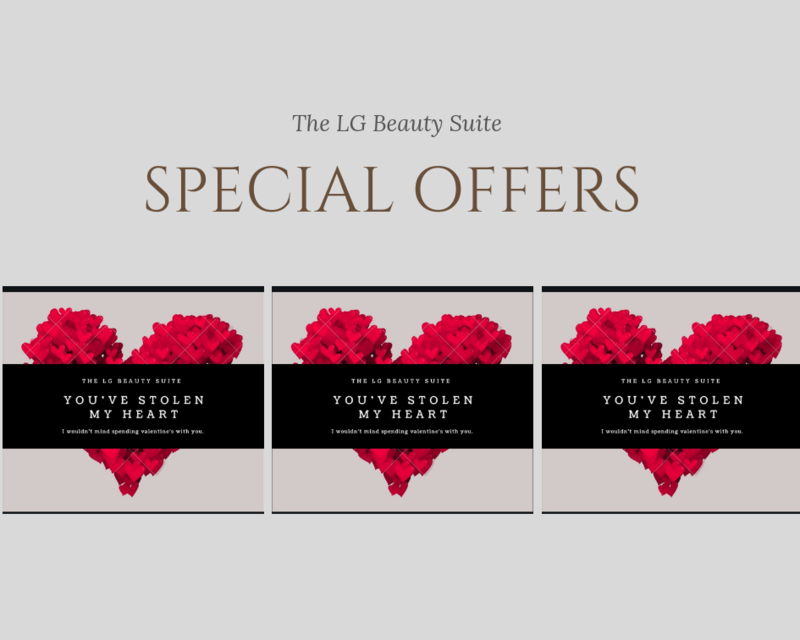 ​Looking your best can sometimes come at a painful price, but here at The LG Beauty Suite we have scoured the market to bring you products and techniques that give maximum results and make life as pain-free as possible! We use, a hygienic waxing system that offers a 50% reduction in sensation compared to other waxes, whilst removing hair as short as 1mm from the root. Not only have we reduced the ‘ouch’ in your treatment, but you won’t need to come as often too! ​A gentle therapeutic foot treatment incorporating pressure points that mirror the body’s key systems. This is an ancient healing art, bringing soothing relief in modern times. Our trained practitioners will guide you through the incredible treatments that will ensure you are not only relaxed and calm but rejuvenated and reinvigorated to. ​We’ve got the perfect spot for Mini Divas aged between 4-17 to be pampered and enjoy some girly fun with their friends. 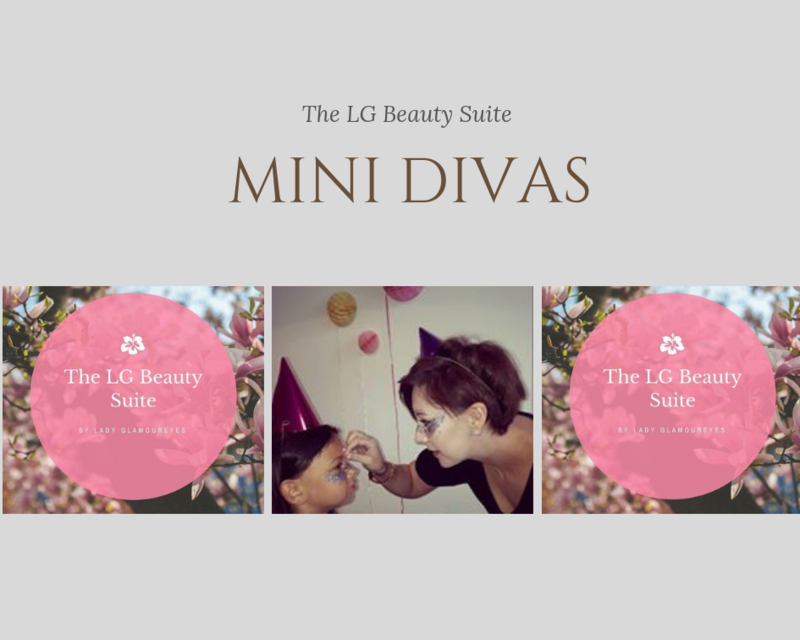 Hire an area of The LG Beauty Suite exclusively and create the perfect venue for a birthday or any other special occasion. The girls can even bring their own music to create a personal soundtrack to their party. We want to make their day perfect! 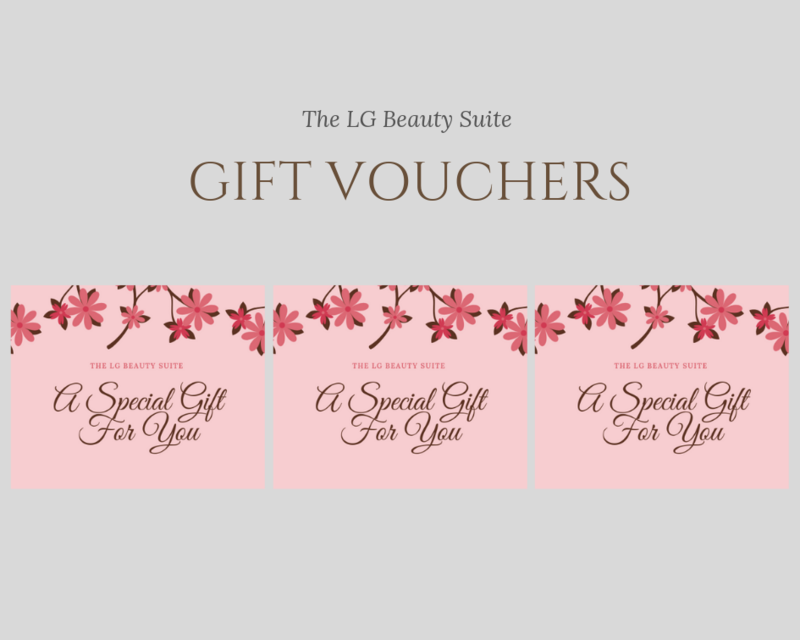 Treat your favourite person to a gift voucher towards any of our amazing treatments and experiences, from as little as £10! 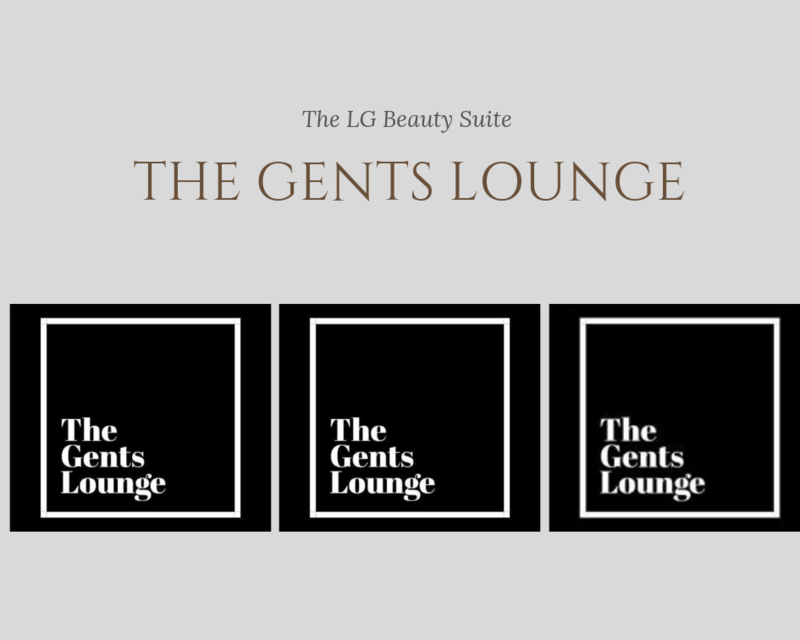 ​​Pampering isn’t just for the ladies; our specially designed treatments for men are the perfect way to help our Gents relax, unwind and look their best. From our deep tissue massage, releasing tension and pain from hard working muscles, to our specialist facials created to help masculine skin recover from environmental effects, we can make you feel refreshed, rejuvenated and ready for the world! We Honour the Groupon price to all of customer on your first visit only . If you are a returning client we will not except a voucher Put salon sampler in your notes. If you have been lucky enough to buy or receive one of our fabulous Groupon vouchers, you may want to read all of the Ts and Cs, so you know all of details before you book. I simply love what I do, the people I spend my days with are my team and my clients, who become our friends, I will share your insecurities, expectations, your secrets and some of the most important occasions in your life we'll cry together and laugh together. It's not just about you coming into My salon to receive a good treatment because that's what you pay for and that is expected. Its about having a connection, a good time an understanding. Not just the first time but on every visit. 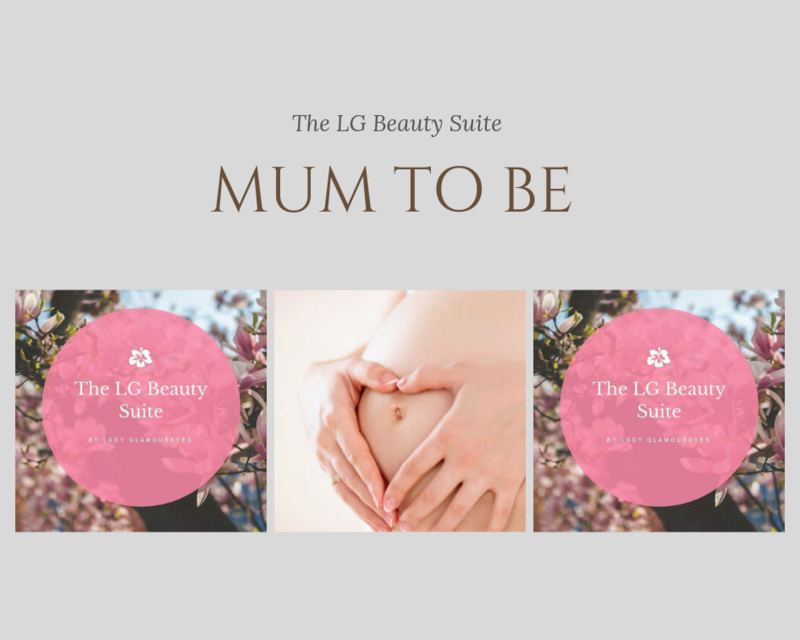 Catherine RobsonMy husband and I visited LG Beauty Suite today and had a wonderful relaxing experience I had the massage and facial which left me feeling so good. My husband had a firm massage, it is his first time there and he was really impressed. We have booked to go back next month. Thank you LG team. Steven NeilThe whole experience was amazing from start to finish for me and the wife ,the staff was very professional at all times. As man going for a massage and my first ever facial I was a bit nervous as thought facials was only for women,once it all started I felt like I was in a coma then the head massage and facial started AMAZING.. I can understand why people go for facials all the time,I would highly recommend lady glamour eyes to anyone male or female... I felt brand new after the body/head massage & facial... 5 stars all round..
Amy MillsMost friendly welcome and listen to your needs. Today I had the best Indian head massage ever. Brilliant place, exactly what I needed.